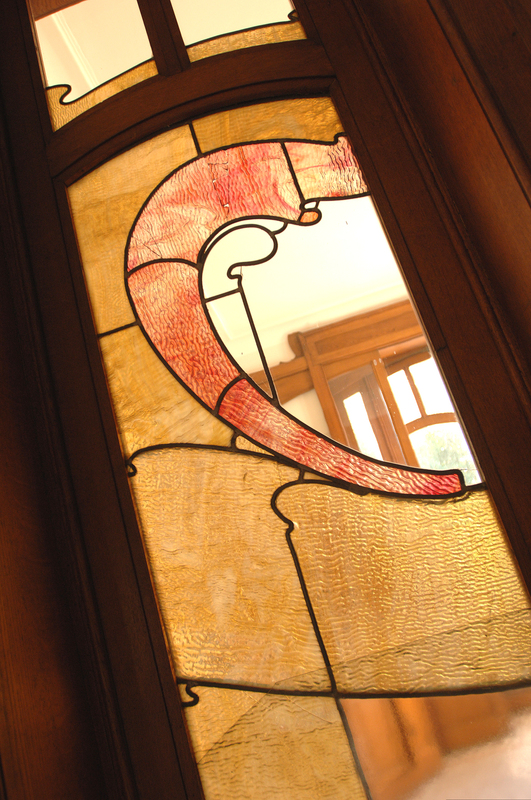 Villa Carpentier is a luxury Art Nouveau country estate designed by Victor Horta. 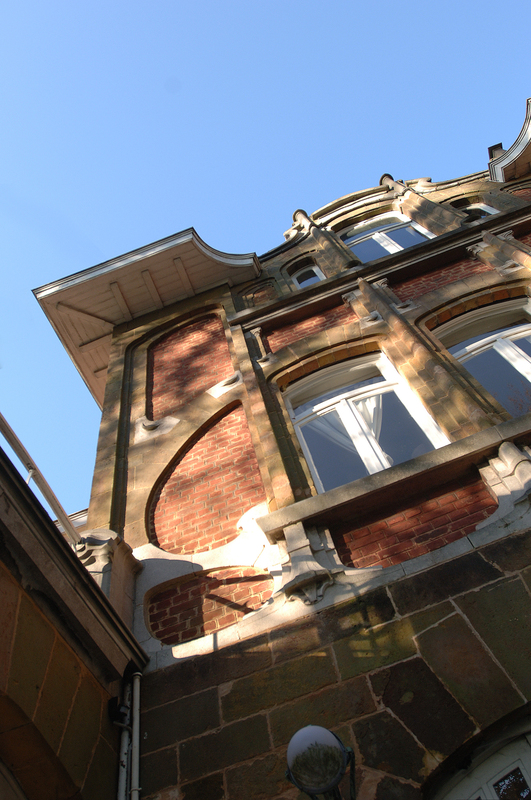 Textile industrialist Valère Carpentier commissioned the famous Art Nouveau architect to design this summer residence. 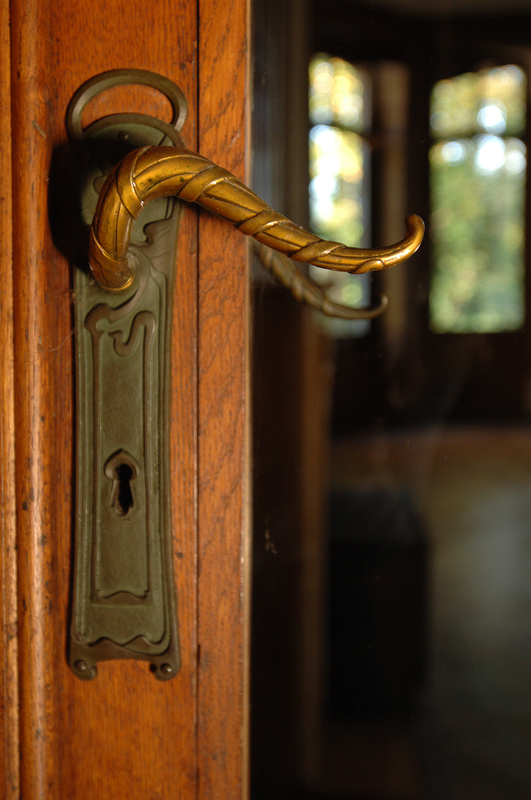 It became a wide-ranging project, with Victor Horta designing the architecture, the interior decoration and the park. The villa is protected as a monument and is privately owned. 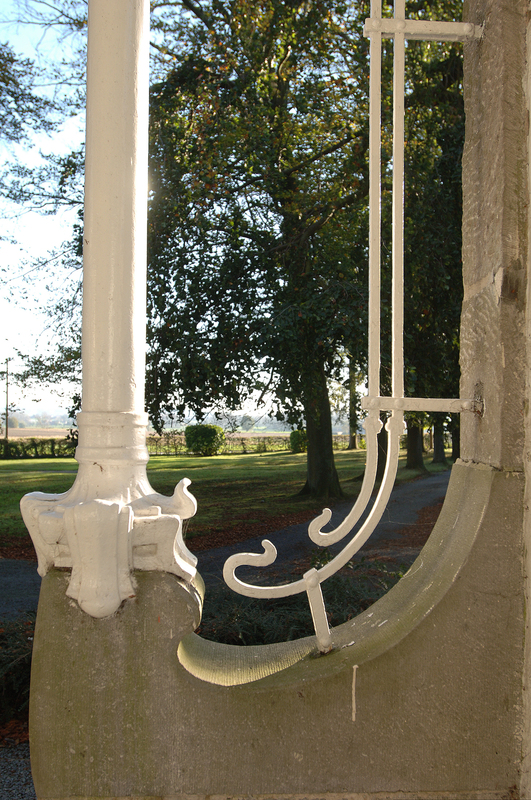 You can visit as part of a group and accompanied by a guide. Guide: € 60 (max. 25 people per guide).